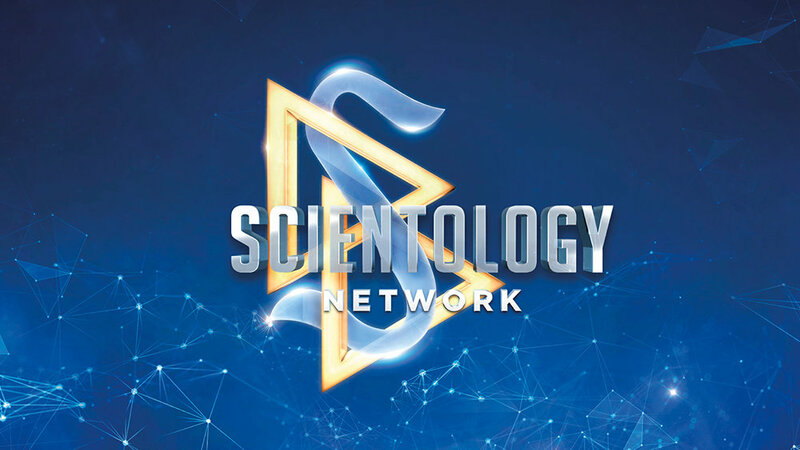 Scientology Network’s MEET A SCIENTOLOGIST, the weekly series spotlighting the everyday lives of Scientologists from around the world and all walks of life, announces a new episode featuring award-winning percussionist, Hossam Ramzy, premiering October 23, 2018. Hailing from the land of the pyramids and journeying to the pinnacle of musical success, Hossam Ramzy is one of the world’s greatest percussionists, performing with the likes of Jimmy Page, Robert Plant and Peter Gabriel. His signature alluring rhythms have made him a go-to percussionist for Hollywood movie producers and music’s biggest stars. Hossam Ramzy was just three years old when he was introduced to his first drum, the Egyptian tabla. With that, the Cairo-born youngster found his rhythm and his passion. As a young man, he mastered many percussion instruments, moved to England and became a successful jazz drummer. But he soon gravitated back to the beats of Arabia and North Africa, creating a signature drumming technique and arrangements that featured the alluring rhythms of his culture. Over the years, Hossam’s music has captivated millions, he’s toured the world with rock legends, and his distinctive rhythms can be heard on more than 300 albums and multiple motion picture soundtracks.